Suffolk County Crime Stoppers and Suffolk County Police Second Squad detectives are seeking the public’s help to identify and locate the woman who stole merchandise from a store in Cold Spring Harbor in August. Cold Spring Harbor, NY - January 14th, 2014 - Suffolk County Crime Stoppers and Suffolk County Police Second Squad detectives are seeking the public’s help to identify and locate the woman who stole merchandise from a store in Cold Spring Harbor in August. A woman entered Huntington Antique Center, located at 129 Main St., and stole three rings, worth an estimated $2800, on August 5 at 12:40 p.m. The woman was able to distract a clerk and steal a diamond ruby ring, a diamond sapphire ring and a diamond emerald ring from a countertop display case and then fled the store. 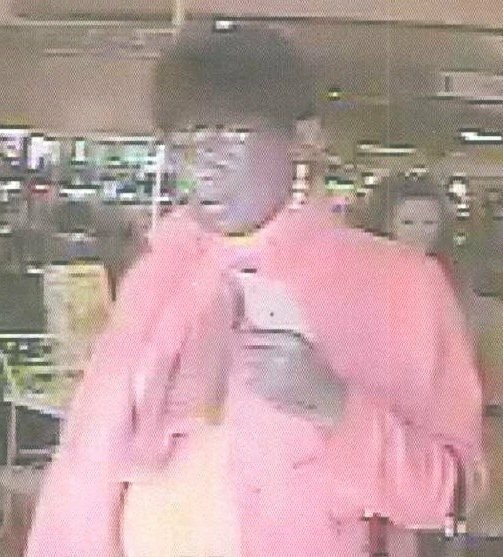 Subject: LongIsland.com - Your Name sent you Article details of "Woman Wanted for Shoplifting at Huntington Antiques Center"